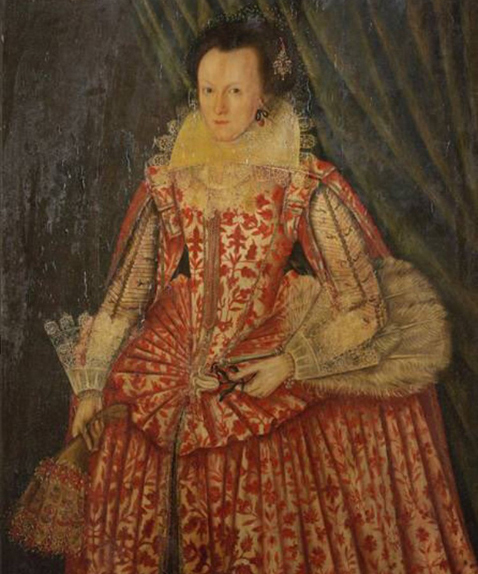 This early 17th century painting of a woman in a red dress is being restored at Philip Mould’s gallery in London after it was bought at auction. He bought the artwork at auction and has begun taking off the yellow varnish that had discoloured the Stuart painting. The gallery tweeted a number of videos of the cleaning process and a photo of the uncleaned image. The gallery said that all they know about the sitter is she was 36 and it was painted in 1617.